A Music Together Class is…. preschoolers, kindergarteners, and the adults who love them. First offered to the public in 1987, it pioneered the concept of a research-based, developmentally appropriate early childhood music curriculum that strongly emphasizes and facilitates adult involvement. Music Together is committed to helping families, caregivers, and early childhood professionals rediscover the pleasure and educational value of informal music experiences. All of our teachers have successfully completed Music Together’s training program. Music Together applies the latest research in early childhood music development to the program. 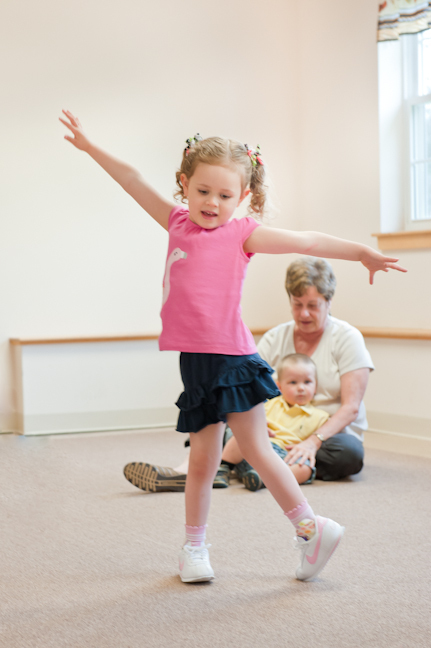 A Music Together® Class is…. Parents and caregivers contributing to the enrichment of their child’s music environment — regardless of their own musical abilities. A new song collection every session, three a year for three years, featuring great arrangements of original and traditional songs in a wide variety of tonalities, meters, and cultural styles. 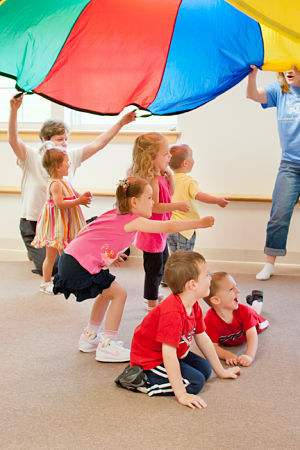 45 minutes (or an hour for Music Together Big Kids) of PURE FUN with your child every week! At Pakachoag Music School, we recognize that music classes and lessons are an investment for families on tight budgets. We consistently hear from parents that their investment pays off in terms of the breadth and depth of the experience provided to their child and family. Comfort and success as a maker of music – the simple joy of music that lasts a lifetime. “This is our third semester [of Music Together]. I’m enjoying listening to my daughter make up songs in the bath tub and make up songs to sing to her stuffed animals…” A Music Together mom; 2015. Please view our Schedules & Locations page. Registration for new families opens August (for Fall Session), December (for Winter Session) and March (for Spring Session). Continuing families receive priority pre-registration, including an advance registration discount, available prior to these dates via e-mail notification. Please visit the Registration Page for complete information on how and when to register. Music Together art & logo design © 1992-2018 Music Together LLC. Music Together is a registered trademark. Pakachoag Music School of Greater Worcester is licensed by Music Together LLC.